Between 1910 and 1940, 175,000 Chinese immigrants entered the United States through Angel Island. 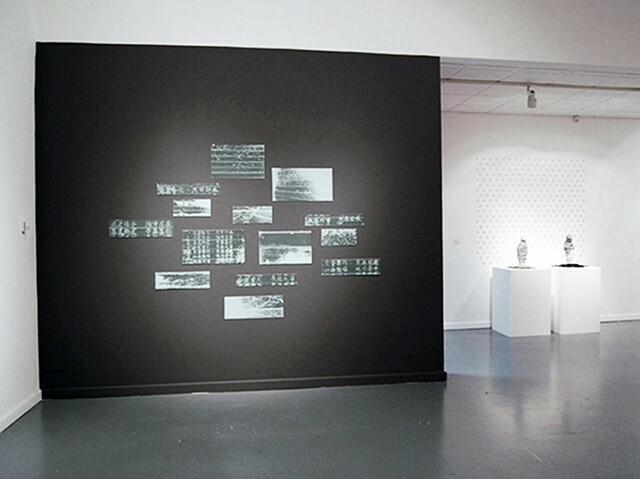 This body of work is informed by a poem that was carved into the wooden walls of the barracks that housed immigrants waiting to gain entry into the country. It is an artifact that speaks to the immigrant’s journey as they make their transition--a found matrix that holds personal narrative and speaks to a cross-cultural experience.